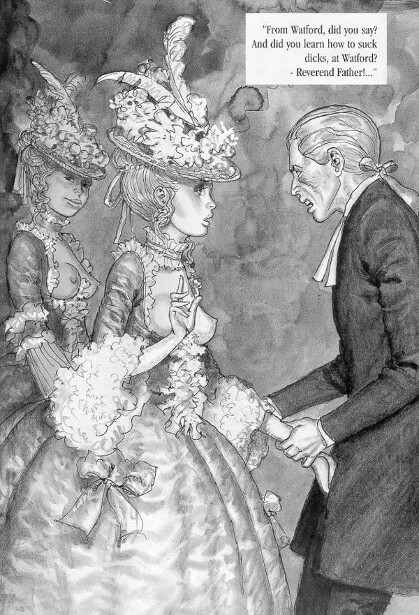 (III) Erich von Gotha is the pseudonym used by Robin Ray. This entry was posted in GOTHA Erich von and tagged Erich von Gotha. Bookmark the permalink. No doubt a real artist, but looks like the one, who doesn’t bother about recognition, but paints what he likes for his own satisfaction. But very strange, why torturing women was taken as the main subject.